We have more to offer than just Children and Students! There are many opportunities for adults to be involved at Trailview. 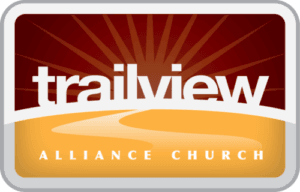 Our primary ministry involvement at Trailview for adults are our Growth Groups. A growth group is a group of about 10 people who meet weekly in homes throughout the area to get better connected with God and each other. It allows people to build deeper relationships than are possible on a Sunday morning, and it allows for more personal interaction. If you would like to get connected to a growth group, please contact Pastor Keith for more information. Trailview also offers several other ministry options for adults. There are periodic events designed exclusively for men and women. There are times set aside for praying together. And, there are also occassional events we host throughout the year.